Two months ago roots-rocker Jason Isbell released his fifth studio album, Something More Than Free, and the record quickly topped Billboard’s rock, country, and folk charts after its July 17 drop date. A follow-up to his 2013 album-of-the-year, Southeastern, the former Drive-By Trucker teamed up again with producer Dave Cobb, and the two created something more polished, identifiable— dare we say, genre-saving for new Nashville to embrace. The album captures the sounds of ’70s outlaw anthems, crooner acoustic ballads and small-town blues-rock with simple bass lines. Isbell’s raw vocals loosely dominate and demand careful attention. Never cryptic in his songwriting, Isbell “put down my fears on a page” and arranged those scribbled-down emotions into 11 solid tracks that pluck to the core of the human search for meaning. With SMTF Isbell takes listeners on a 43-minute mental flashback from a more mature musician “hell-bent on growing up if it takes a lifetime” to the rebellious “22-backwoods-years-old” determined to find his sound. 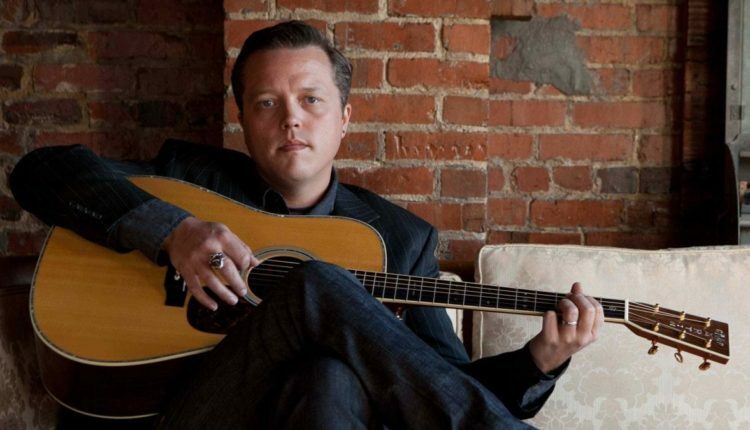 In songs like “24 Frames,” “Life You Chose,” “Speed Trap Town,” and “Children of Children” (note the nod to Led Zeppelin’s “Thank You”), Isbell weaves his autobiographical experience of loss, learning, growing, and salvaging the good into tender hymns for the underprivileged rural South and those struggling with addiction. And it’s this unapologetic courage to sound like nobody but himself that secures Isbell as a front-and-center fixture on Americana’s stage. SMTF marks Isbell’s return as a focused, confident artist who’s at peace with his purpose and proves that a metamodern country boy can survive.